There are two types of kidney disease – chronic and acute. Acute kidney disease tends to present very suddenly and is more easily reversed than chronic forms of the disease. On the other hand, chronic kidney disease (CKD) is more long term and doesn’t always present suddenly, but instead can develop over time. 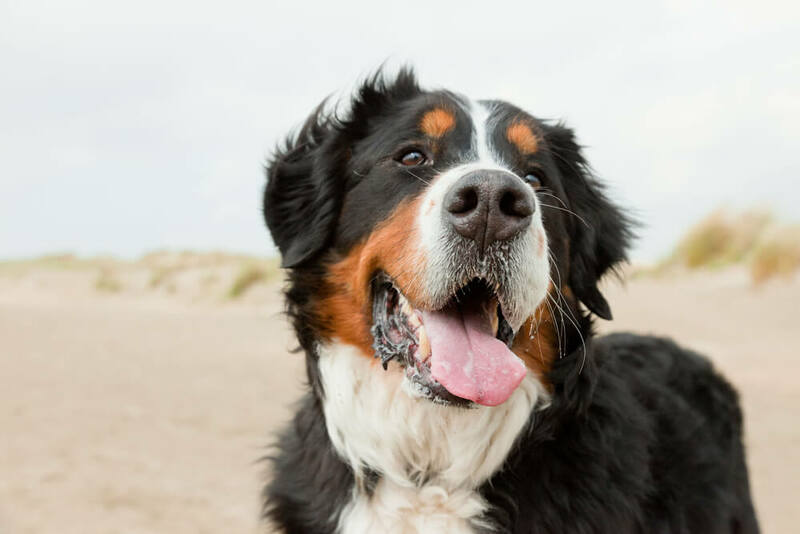 Unsurprisingly, the treatment and prognosis for dogs diagnosed with CKD differs to that for dogs with an acute form of the disease. This post will focus on chronic kidney disease, not acute kidney disease. The main role of the kidneys is to filter waste products from the blood and produce urine. The waste products removed by the kidneys are generated from old cells, the digestive process (food), medications and even poisons. The filtering is done by a network of over 1 million tiny tubes (per kidney) called nephrons. As blood passes from the capillaries through the nephrons, essential chemicals and molecules are kept, but waste products are removed and passed into urine collecting tubes. They are then expelled from your dog’s body with water as urine. Given the wide range of important functions they preform, it’s unsurprisingly that if the kidneys become damaged or compromised in some way, it can lead to serious health issues. 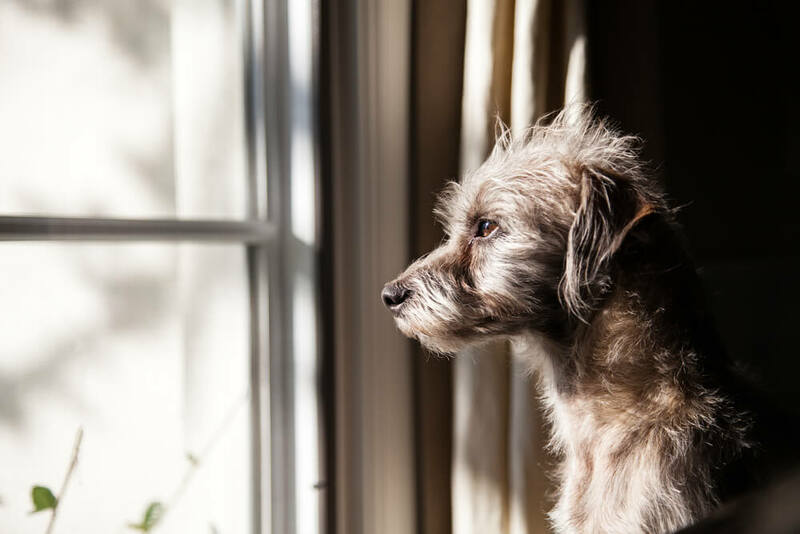 There are number of signs and symptoms of chronic kidney disease that you can keep an eye out for in your dog. Unfortunately, the majority of these aren’t specific to CKD. 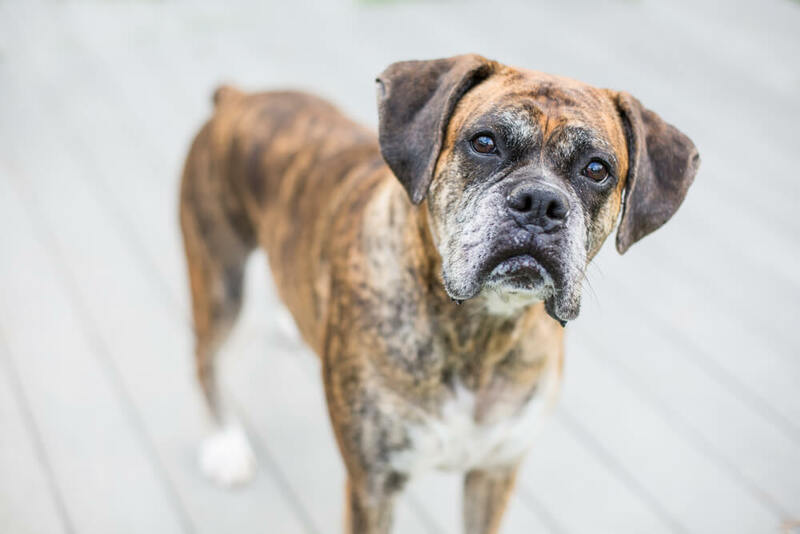 And considering the wide range of functions these organs perform, signs and symptoms of CKD can and do vary between dogs. That’s why it’s important to be aware of what’s normal for your dog. If you notice anything unusual about their behaviour or habits, speak to your vet immediately. The use of an appropriately formulate diet is the only treatment that has been shown to prolong survival times and improve quality of life in dogs with CKD. Therefore, nutritional intervention is a critical part of managing CKD. 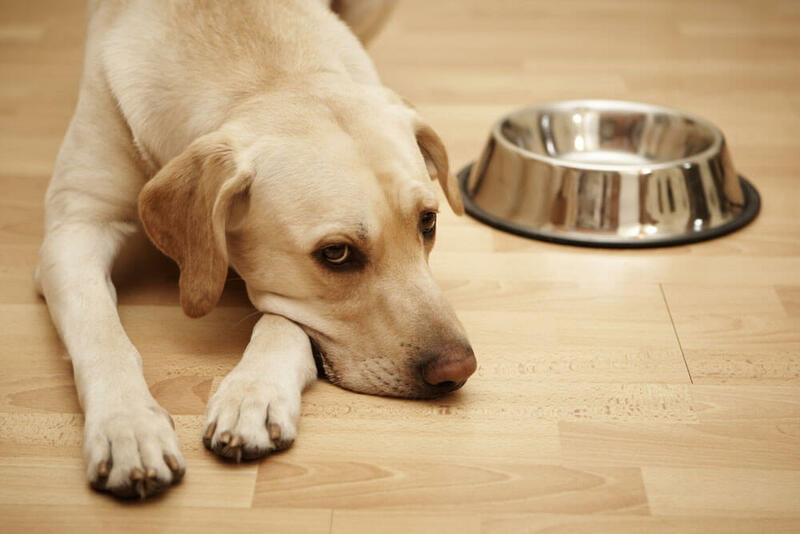 Despite the fact that there remains debate around the benefits of it, it is still widely recommended that dogs with chronic kidney disease should be placed on a protein-restricted diet. Restricting dietary protein can lead to improvements in the signs and symptoms of the disease and a reduction in nitrous wastes, which are associated with clinical signs of azotaemia and uraemia. Of course, ‘restricted’ is a relative term. There isn’t a clear consensus as to what level protein intake should be reduced to in the diet of dogs with CKD. However, every dog is different, meaning the extent to which protein should be restricted varies for each dog. The best indication of a need to reduce protein is when concentrations of urea and other nitrogenous substances in the blood show up on test results. The type of protein you feed a dog with CKD should also be considered. Protein with high biological values leaves less waste behind. For this reason, protein derived from sources such eggs, diary, fish and meats (in that order) are preferable to vegetable-derived protein. In dogs with CKD, the excretion of phosphorous is impaired which can result in further damage to the kidneys. Therefore, while an important component of a healthy dog’s diet, phosphorous should be restricted. In fact, dietary restriction of phosphorous has been shown to slow the progression of CKD. Again, ‘restricted’ is a relative term. 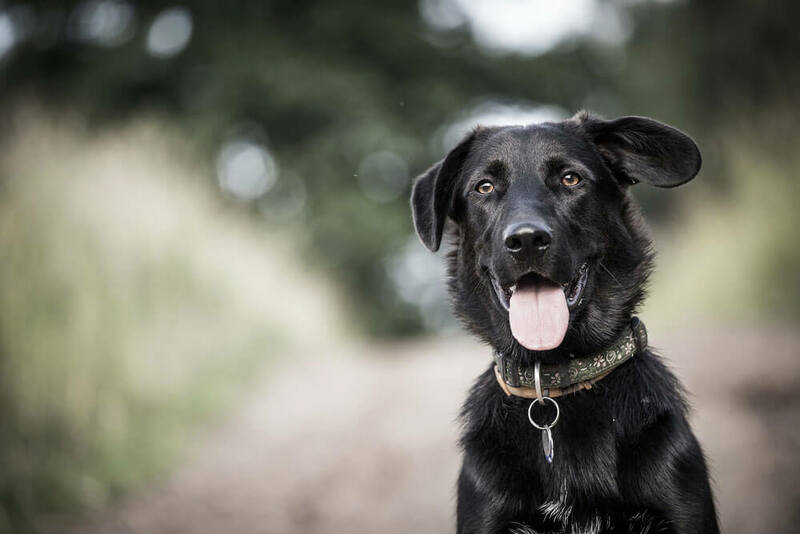 As all dogs are different, and will have different stages of CKD, it’s important phosphorus is reduced in line with creatinine and blood phosphorus readings. Foods highest in phosphorus include raw bones, dairy products, organ meats, and egg yolks. That does not mean not to feed these foods at all, as they are an important component of a healthy diet, but they should be fed in moderation. When it comes to sodium, there are clear benefits to restricting it in the diets of people with CKD – it’s been shown to decrease arterial hypertension. However, there isn’t the same body of evidence to show that reducing this dietary component below NRC recommendations is of benefit to dogs with CKD. In fact, the role sodium (aka salt) plays in CKD in dogs is not fully understood. By enlarge, it’s recommended that sodium levels should only be restricted in a moderate way. This is because while excessive levels of sodium can be detrimental, so can extreme restriction of the compound. The decision around whether or not to restrict potassium in the diet of a dog with CKD depends entirely on the dog. In some instances, dogs with CKD have been seen to experience hypokalaemia, meaning they may need potassium supplements. On the other hand, some dogs may experience hyperkalaemia, meaning their potassium levels should be restricted. Of the two, hyperkalaemia, which is often associated with acute kidney failure, tends to be more common. In an attempt to keep the body waste-free, you dog’s kidneys work overtime to removed waster. 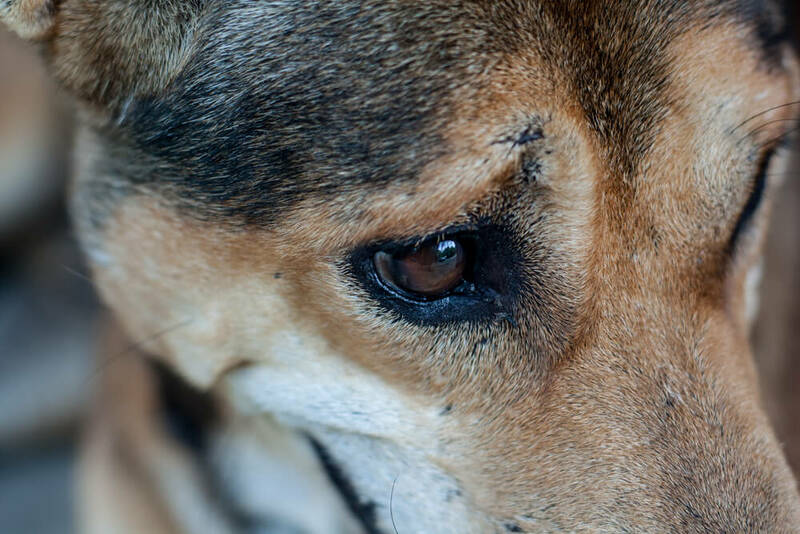 This is why dogs with CKD drink and urinate more than normal. For this reason, they can often become dehydrated. It’s therefore very important to make sure you have plenty of fresh drinking water available to your dog if they are suffering from CKD. If your dog is reluctant to drink water, you can make it more appealing by adding flavoured broths to plain water. However, be careful that these broths don’t contain high levels of sodium. Another consequence of excessive urination due to CKD is loss of vitamins, particularly the B vitamins (e.g. thiamine, folic acid, cobalamin). 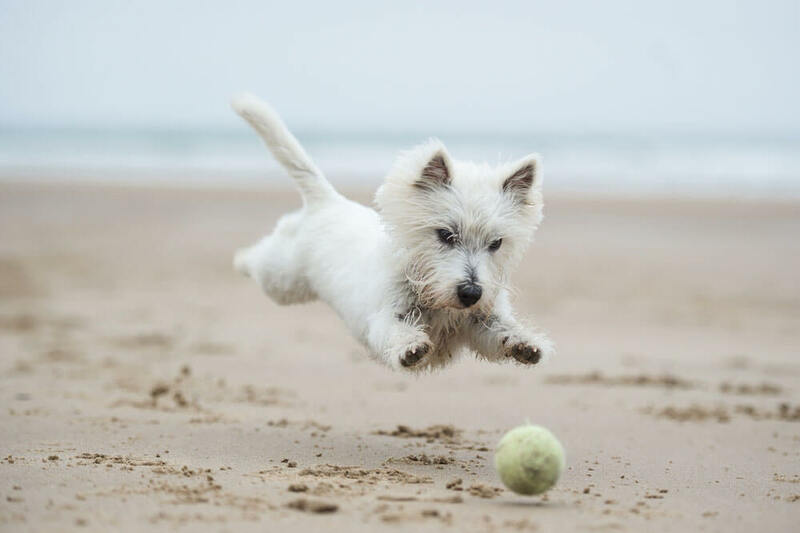 Therefore, including vitamin B supplements and foods high in vitamin B (for example meat, fish and eggs) in the diet of dogs with CKD is important so as to avoid deficiency. It’s widely reported that certain types of fat – namely polyunsaturated omega-3 fatty acids – can slow the decline of kidney function associated with CKD whereas omega-6 fatty acids have been found to be harmful. For this reason, it’s recommended to include omega-3 fatty acids in the diet of dogs with CKD. In particular, it’s recommended to include EPA and DHA. Omega-3 fatty acid levels can be increased by using supplements such as fish body oil (not cod liver oil) or by including foods rich in them, such as mackerel or sardines, in your dog’s diet. 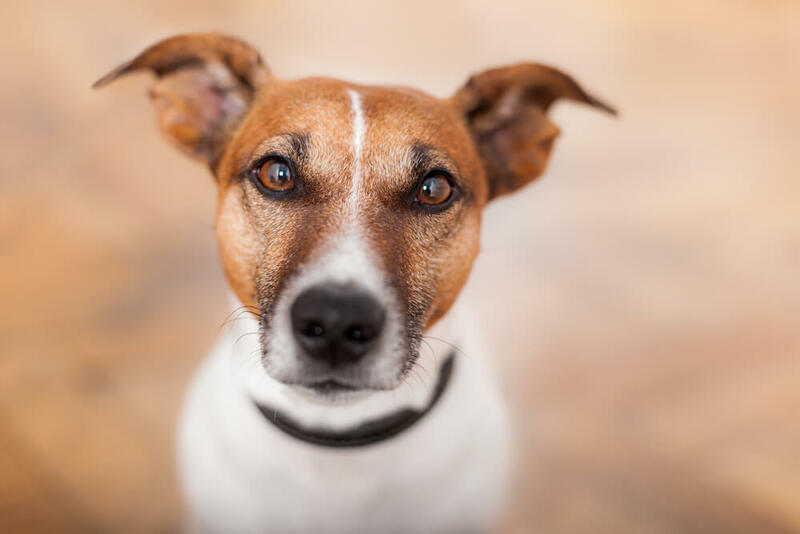 In summary, modifying the diet of dogs with CKD is the only treatment that has been shown to prolong survival times and improve quality of life. Generally, home-prepared diets are better. There are several health benefits of making your dogs food at home. By feeding your dog a home-prepared diet you can increase the amount of water they are drinking. A home-prepared diet is also the only way you can truly control what is going into your dog. If you’d like to try cooking for your dog, it’s strongly encouraged that you get your recipe from a qualified nutritionist who will be able to conduct a thorough assessment of your dog and determine how the diet should be modified to bring maximum benefit. If you would like to further discuss whether a home-made diet is best for your dog, please send us an email, we’ll be happy to advice.